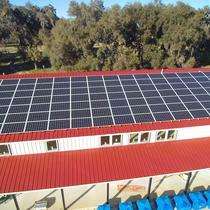 First licensed solar contractor in the state of Florida. We are celebrating our 40th anniversary. 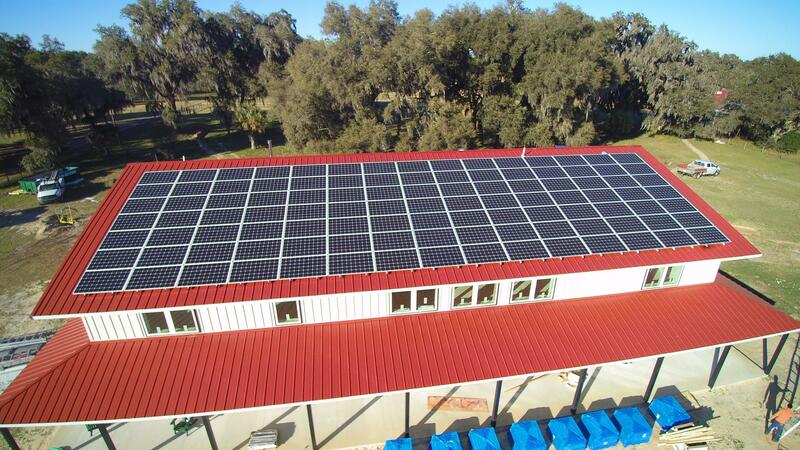 We install, service both residential and commercial Solar Systems include PV, Hot water and Pool Heating.